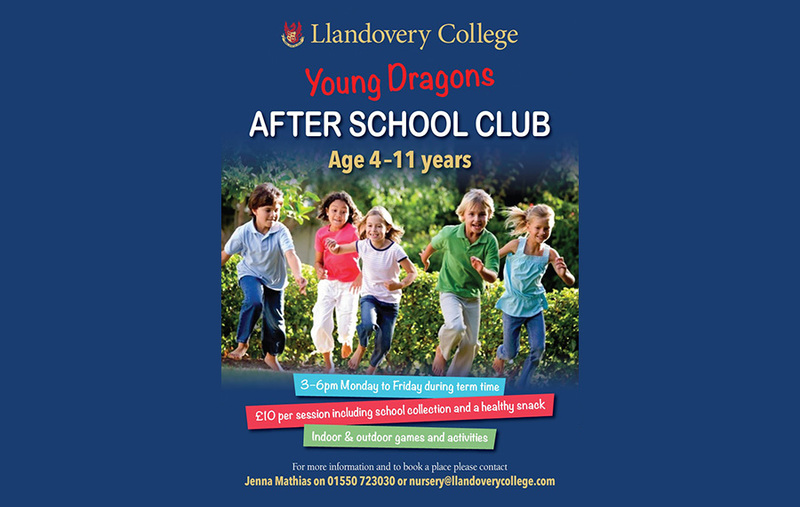 Llandovery College Nursery provides the perfect start for babies and children from six weeks to four years of age. Our vision is to nurture and educate each child to allow them to discover and develop their own unique talents and abilities. The Nursery offers a safe, happy and stimulating environment with spacious purpose-designed play rooms. The extensive outdoor play areas include a planting area and Forest School allowing boundless opportunities for exploration and fun in the fresh air. Experienced, trusted and caring staff develop a genuine bond with our children and offer a settled, close relationship which ensures that even the youngest feel safe and confident within the setting. Many of our staff are fluent Welsh speakers allowing for both English and Welsh to flourish within the Nursery. Our bilingual Nursery School opened in September 2014. Babies and children from 0 to 4 years are welcomed and cared for in a safe, happy and stimulating environment and in the hands of trained practitioners who facilitate an early learning kick start to each child’s educational journey. Registered with the Care and Social Services Inspectorate Wales, the Nursery is located within the beautiful setting of Llandovery College and, in addition to all that it has to offer on site, benefits from the use of other College facilities such as the extensive grounds, sports hall, medical centre and catering facilities. 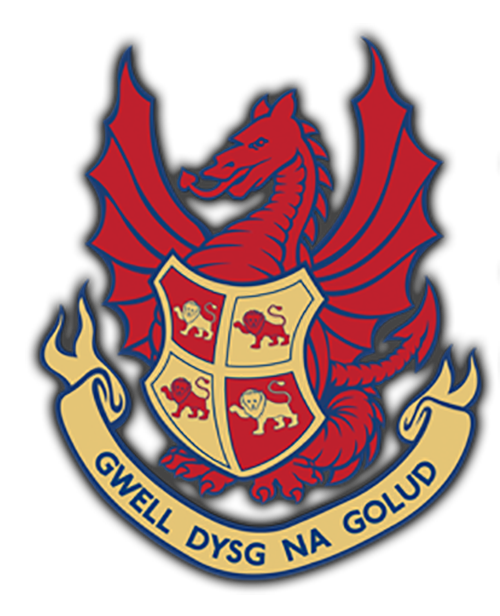 Llandovery College Nursery School is dedicated to providing a first class childcare and education facility, for the older children, through structured activities based on the Early Years Foundation Stage (EYFS Wales).